Soon after his coalition’s stunning victory in the 14thGeneral Election of May 8, 2018, Prime Minister Mahathir admitted that he had not expected it, thus the “thick manifesto with all kinds of promises.” Today nearly a year later and at 93, Mahathir, aware that he is getting “very old, and very soon I will weaken and I will die,” is a man in a hurry. Mahathir does not need to confess, apologize, or lament. 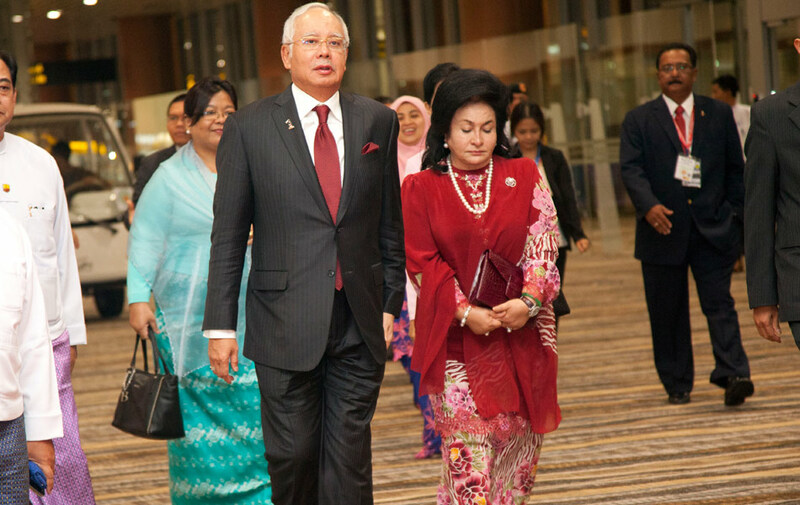 His dislodging the Najib Administration was a monumental achievement in itself. Mahathir’s victory, expected or not, saved Malaysia. Having achieved that, it is time for him now to exit. Delaying would only risk tarnishing that singular achievement. Mahathir should not wait to be asked as no one would. That is not our culture. By the time we want our leaders to go, rest assured that the message then would not be polite, much less subtle. Mahathir does not need any reminding on that. Mahathir has nothing more to prove or achieve. 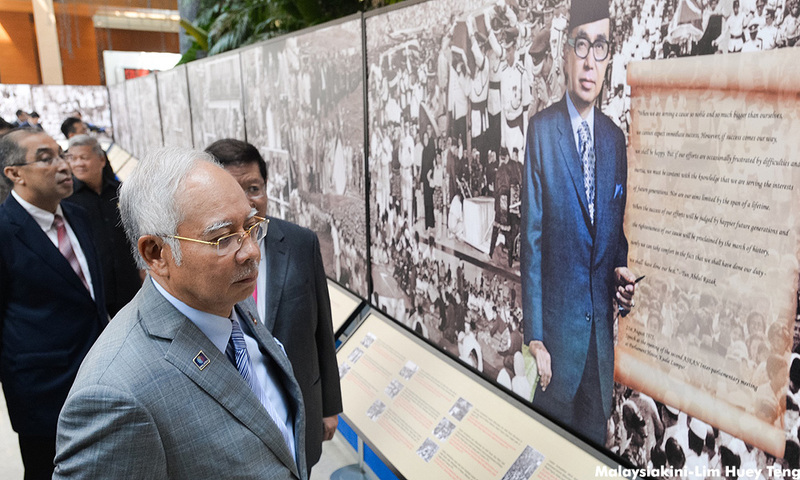 Besides, if he could not accomplish his goals back then when he ruled Malaysia unchallenged for over 22 years, and when he still had his vigor and wits, the probability that he would achieve them now is nil. Time to declare victory and exit stage left. There is little need for him to pit his debating prowess against bright young Oxford undergraduates, preach to Africans on beating corruption, or be bestowed the Highest Imperial Honor from the King of Konga. Were he to linger, there is a real danger that old bad habits and repressive patterns, Mahathir Version-1 as it were, might reemerge. That would not be good for him or Malaysia. Already many of his utterances of late, especially his resorting to stereotyping, are verbatim quotes from his 1970 book, The Malay Dilemma. Delaying would risk having to do it in a chaotic or precipitous manner. 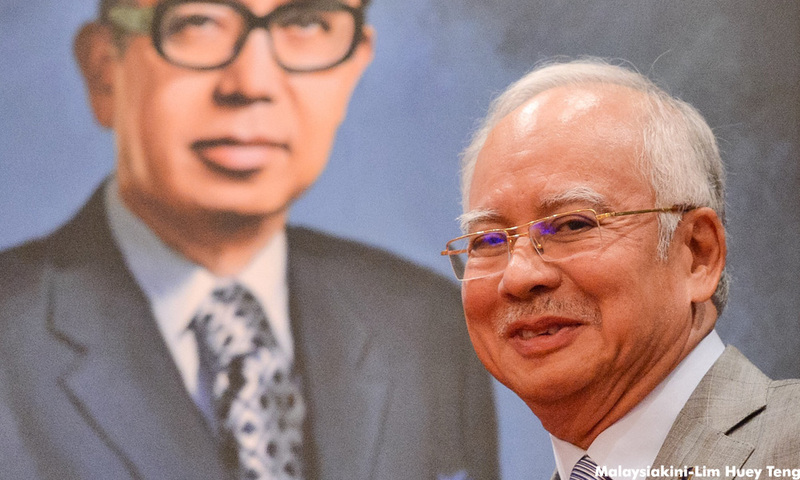 Malaysia cannot afford a leadership crisis. 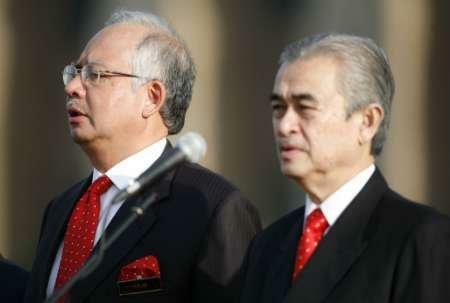 After the disasters of Abdullah Badawi and Najib Razak, that would not be a worthy legacy. Mahathir produced two dud leaders in Abdullah and Najib; with Najib– an insatiably corrupt one too. 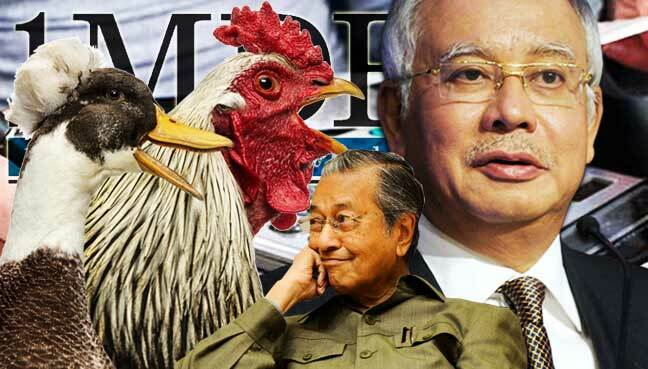 Mahathir thus should not pick or be given the choice to pick his third successor. Hand over power to Anwar Ibrahim, and do it now. That was the consensus before the election among the coalition partners even though not stated in their manifesto. That was also the expectation of voters. Mahathir validated that by seeking Anwar’s immediate post-election royal pardon and his subsequent entry into Parliament via the Port Dickson by-election. 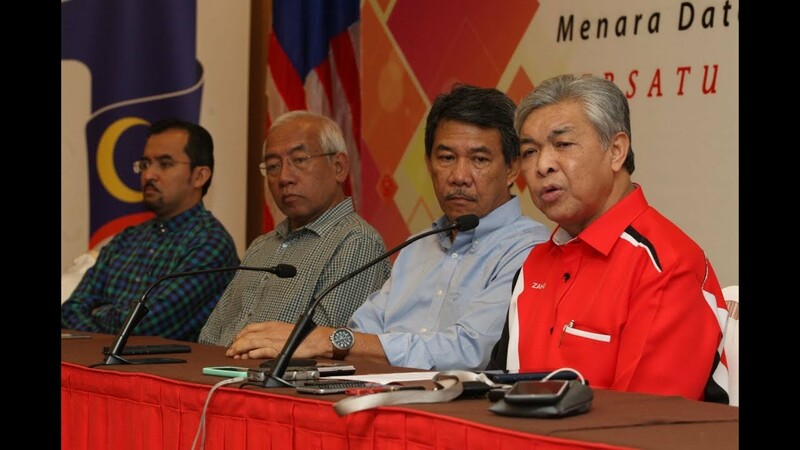 No one in Mahathir’s current cabinet is capable or worthy of leading Malaysia. I had high hopes in the beginning for Wan Azizah. She has the smarts. However, her performance has been underwhelming. Perhaps her heart is not in it, believing that she is merely warming the chair for her husband. Or perhaps (intuiting from her displays of piety) she believes that a community led by a woman is doomed for failure, as a prophetic tradition would have it. Muhyiddin Yassin too, like Mahathir, is on borrowed time. He should be spending the remaining precious little time he has with his loved ones. He has been in politics and government long enough. He had not shined in all those years; he is unlikely to bloom now. As for that character who cannot keep his advice to himself, Azmin Ali was not even born in Malaysia. Not many countries would allow a non-natural-born citizen to be its leader. As for his Emotional Quotient (EQ), an important attribute in a leader, Azmin is in conflict with all his siblings, as well as other family members. Don’t expect him to get along with his cabinet colleagues. Azmin has yet to demonstrate his competence or relevance as a minister in charge of the economy. His bio touted him as an economics graduate from the University of Minnesota, which on the surface sounds impressive, except that he did not attend its prestigious flagship Minneapolis campus, instead one in the ulus. Mahathir would be picking his third dud of a successor if he were to choose Azmin. Anwar Ibrahim remains the most capable to lead Malaysia. The Anwar of today is a very different person from the one who tried to upstage Mahathir in the late 1990s. After being incarcerated twice on trumped-up charges, Anwar has emerged not only intact physically (except for his back ailment) but also stronger, wiser, and more tolerant. A lesser soul would have long ago crumbled or capitulated. Anwar’s decency and humanity showed at the interview he gave on BBC soon after his pardon. He was serene, with no sense of bitterness towards those who had done him wrong. I saw a Nelson Mandela in him. Through his sense of humor I also saw a man of deep faith. No mortal who has gone through what he did could have such an equanimity as Anwar showed during that interview. He was not at all riled up by the tough questions, as on the sensitive matter of his relationship with Mahathir – his erstwhile tormentor and the man he would like to succeed. I have a special empathy for Anwar. He was a few years my junior at Malay College and I have many fond memories of supervising his evening class-prep hours. Our children too are of comparable ages. The thought that struck me when Anwar was hauled to jail for the first time with his infamous black eye after being bludgeoned by the-then Chief of Police was: How would I react if I had been Anwar? What could replace those precious years of missing your children develop into and go through their turbulent adolescence and then mature into young adults without your being there lending support and guidance? And most of all, to savor those precious memory-building moments that could never be replicated. I had an earlier intimation of this inner, steely Anwar. Soon after his first conviction was reversed on appeal and while he was out on bail awaiting trial for his secondsodomy charge, Anwar was allowed the rare privilege to travel abroad. At a private dinner at Stanford given by his hosts, l asked him whether his being given that special dispensation was a divine sign for him to seek his freedom in the West, a view shared by many at the table. After all many great leaders had done that. “Oh no! I could never do that, Bakri!” he replied in his soft voice. He had a mission for his country and was determined to complete it regardless of the personal price or burden. I was humbled by his response. That was the depth and strength of Anwar’s commitment. It is time for Mahathir, having done his part, to let his hitherto protégé, Anwar Ibrahim, move Malaysia forward. Posted in !MDB Financial Scandal, Abdullah Badawi, Anwar Ibrahim, Democracy, Leadership, Najib Razak, Pakatan Harapan, Parti Pribumi Bersatu Malaysia, Politics, Public Accountability. Millions of Malaysians woke up on Thursday (May 10) to a new reality. 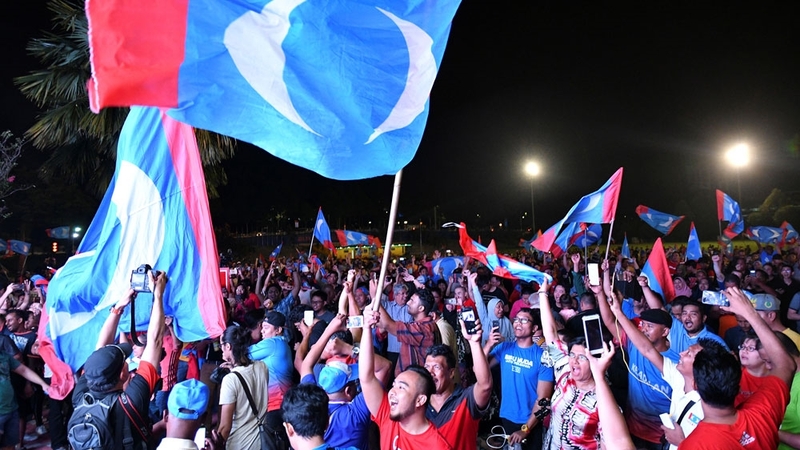 With the unexpected victory of Pakatan Harapan (Alliance of Hope), Malaysians have overcome their fear of change and voted out the Barisan Nasional (National Front), after more than 60 years in power. The people have seized an opportunity to reshape their country after years of underachieving and feelings of shame. Malaysia may have elected the world’s oldest Prime Minister in Dr. Mahathir Mohamad, aged 92, but it has also elected its youngest ever MP at 22 years old, and chosen its first ever female Deputy Prime Minister. For the first time since independence, power will be transferred between political parties. Only Singapore has remained under single party control for longer: its People’s Action party has governed since 1959, before the country was independent. 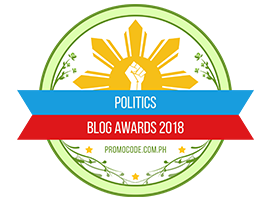 This recent election should restore faith in democracy, at least a little, at a time when it is now common to talk about “democracy in retreat”. The truth is that many Malaysian reformers worked tirelessly and peacefully for years with little reward until now. It is also important to note that power is changing hands without incident, a testament to the endurance of state institutions despite allegations of corruption and legal manoeuvres aimed at keeping the ruling party in power. Malaysia is perhaps the most culturally diverse country in its region, with a mix of Malays, Chinese, Indians and other ethnicities. Four of the world’s major religions have a vibrant presence: Islam, Christianity, Buddhism and Hinduism. There is also a thriving Sikh community. It is also wealthy, behind only Singapore in South-East Asia. It is well-educated, with a sizeable middle-class workforce proficient in English. The country really should be much more of a player on the world stage, but it has not capitalised on its competitive advantages. In addition, pride in the country has been hammered hard in recent years and many professionals have left. Much of the credit for this change goes to Dr. Mahathir, perhaps Malaysia’s most well-respected and revered politician. In Malaysia, the deck is heavily stacked against the opposition. Opposition parties are denied coverage in the press and television. Leaders are often harassed, if not arrested, by the government. Dr. Mahathir’s decision to come out of retirement to stand as the Head of the opposition gave Pakatan Harapan the strength to go toe-to-toe with the government. He was not someone who could be threatened or thrown into jail. Dr. Mahathir is not perfect, of course: he also harassed the opposition during his previous tenure as Prime Minister. But he has apologised for his past mistakes and has promised to give up his prime ministerial position to his former nemesis and current ally Anwar Ibrahim within two years. But this result is also about outgoing Prime Minister Najib Razak, who pushed his luck and ultimately went too far. Corruption has always been a problem in Malaysia, but the 1MDB scandal is the worst the country has ever seen. 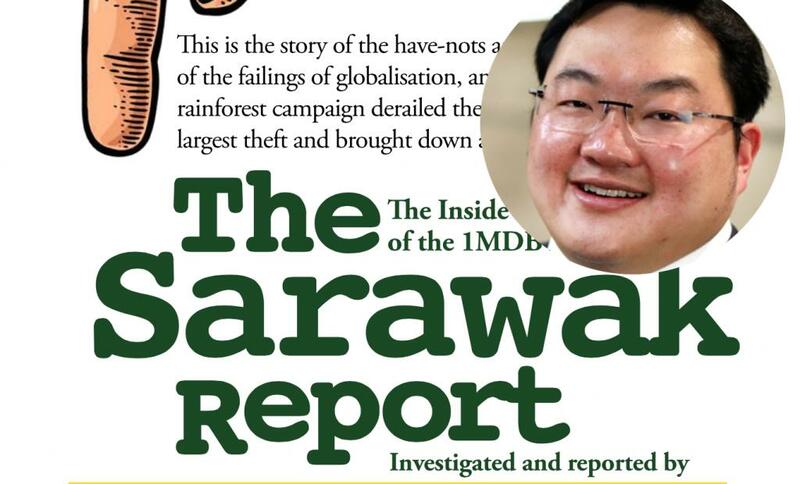 Lurid stories about bribery and money laundering have embarrassed Malaysia on the world stage. Malaysians were used to poor business practices and dirty money in politics, but this brought shame to the nation. Perhaps Malaysians needed to face the stark choice between someone as discredited as Mr. Najib and as revered as Dr. Mahathir before they would vote for change. But at least it has now happened. This election saw voters reject politics based on ethnic, racial and religious divisions. Mr. Najib’s campaign tried to capitalise on the old division between the Malays — the bumiputra — and ethnic minorities. 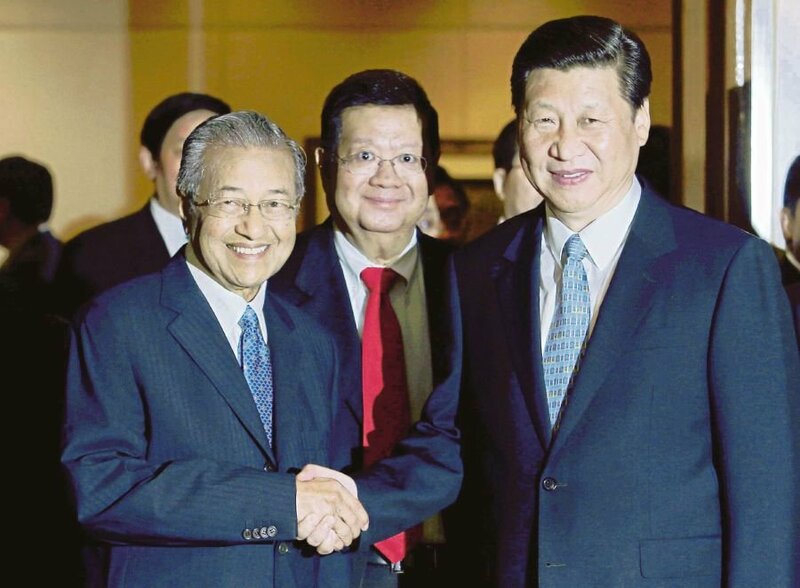 He routinely tried to instil fear in the majority by arguing that Pakatan Harapan would be far more sympathetic to the Chinese and Indian minorities. Pakatan Harapan inherits a country with many problems, including stagnating wages, a bloated civil service, unethical business practices and declining education standards. But, several immediate steps come to mind. First, Pakatan Harapan needs to clean up the 1MDB scandal. If Malaysia resolves this problem within the Rule of Law, which Dr. Mahathir has stated he is committed to, it would restore international confidence in the country and allay fears about the state of the public coffers. Pakatan Harapan should work to create a new system of politics that does not distinguish between races, ethnicities and religions. It needs to restore meritocracy in the civil service and it needs to start reforming the country’s national development policy so that it serves all disadvantaged Malaysians equally. A Malaysian society and economy structured along these lines would give any economy in South-East Asia, if not the entire continent, a run for its money. Posted in !MDB Financial Scandal, ASEAN, Character and Integrity, Democracy, Dr. Wan Azizah Ismail, Foriegn Affairs, GE-14 Malaysian General Election, Leadership, Malaysia, Pakatan Harapan, Politics, Rule of Law, The Financial Times, The Malays, Tun Dr. Mahathir Mohamad.